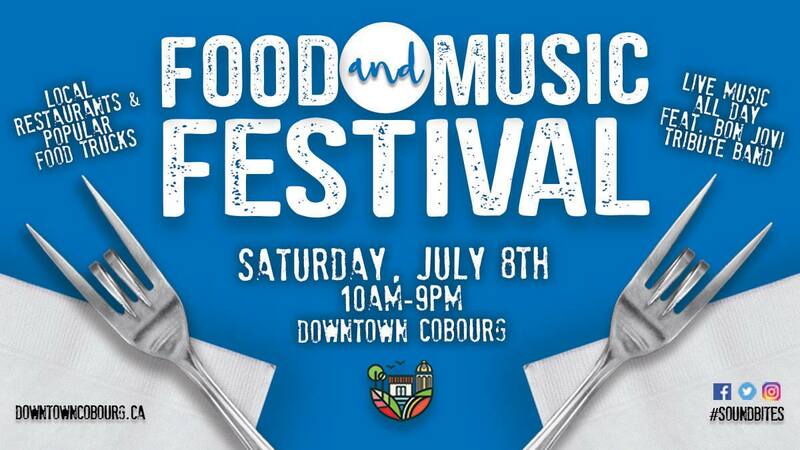 Home News Cobourg Food & Music Festival Performance July 8th! Hot off the heals of two performances on Canada Day, Storm The Palace will be taking part in the first COBOURG FOOD & MUSIC FESTIVAL on Saturday July 8th. Sure to be a feast for the ears as well as the belly, the festival takes place on the main street of Cobourg with the stage being located in front of Victoria Hall. Full musical lineup TBA. Storm The Palace kick off the festival at 11AM. visit www.downtowncobourg.ca for festival details.